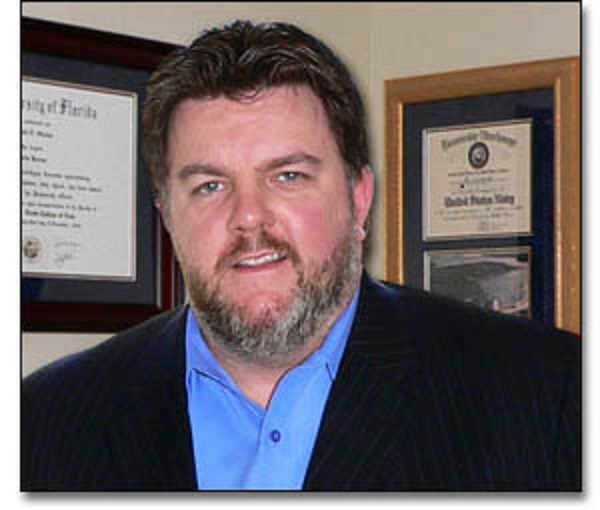 Florida Personal Injury Attorney Ron Sholes is a 10-year military veteran who was born and raised in Illinois and has made Florida his home for over 20 years. Ron received his undergraduate degree from Southern Illinois University while serving on active duty in the U. S. Navy, and his law degree from the University of Florida. Ron is admitted to practice in all Florida State Courts. Now, Ron is dedicated to vigorously fighting for the rights of the firm's clients. Ron prides himself on providing the best possible legal representation. This includes the personal service that you expect and deserve from a law firm. Ron understands this and that is why each of his clients has his personal cell phone number. Ron understands that your case is likely the most important thing going on in your life, and regardless of the scope of your particular case, you need your questions answered.